We offer different kinds of cultivation supplies for the beginning and more experienced home grower. 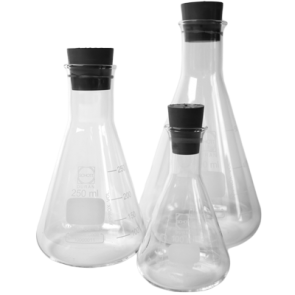 Substrate ingredients, inoculation jars and even microscopes you can find here. Cultivate your own truffles with our quality supplies! These erlenmeyers are made of highgrade glass and can easily withstand high temperatures. They can be sterilized in an autoclave or pressure cooker. 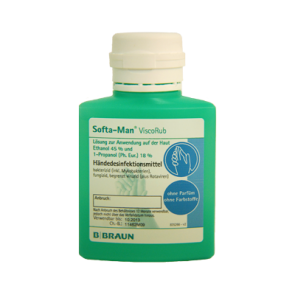 Softa-Man® hand sanitizer is used by microbiologists and surgeons all over the world. Use the disinfectant hand gel before you start to work on your magic mushroom grow kits or handeling mushroom spores. This hand sanitizer will take care of the smalles micro-organisms and more important will clean your hand of other lower fungi spores. The Softa-Man® hand sanitizer can also be used to clean your hands before making food or any other activity that involves organics. Your online shop with widest variety and good quality magic mushrooms grow kits!